Total care of the eye contour, treats expression lines produced by the skins contractions, visibly fills in wrinkles, illuminates the eyes and treats eye bags and dark circles. 15ml..
Smoothes and visibly fills in wrinkles in just a few minutes. Relaxing effect on the expression lines. 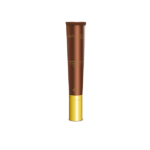 Firms and strengthens the eye contour. Treats and prevents eye bags and dark circles. 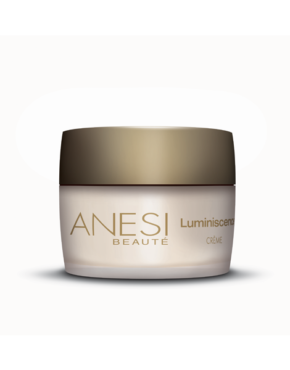 Main ingredients: Acmella Olareacea Plant Extract, Sodium Hyaluronate And Barley Extracts, Lumin Eye. Use morning and night, after cleansing. 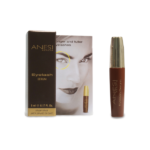 Apply a small amount on the eyes and lip contour and penetrate through light circular movements until completely absorbed. 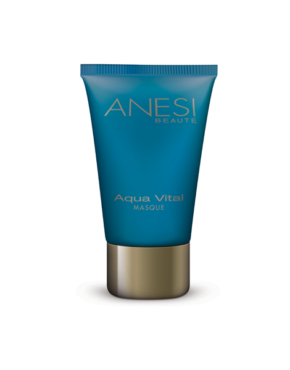 Product ID: 161 Categories: Anesi, For the Face, Eye Care. treating and preventing bags and dark circles. Accumulative mio-relaxing effect on the expression lines. 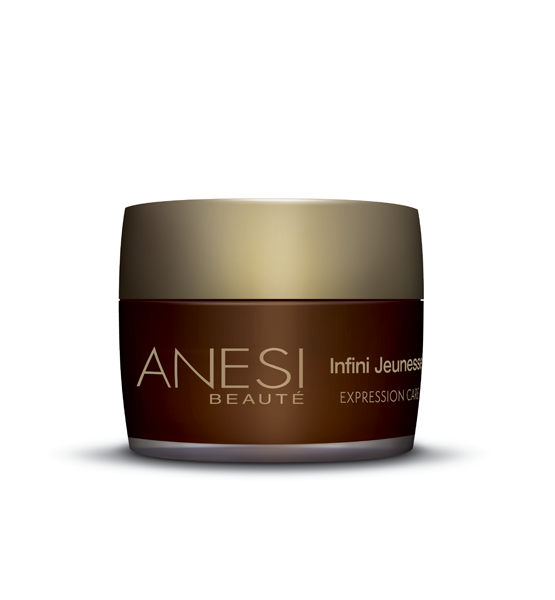 Combines a deep, accumulative and lasting treatment with an immediate effect. Visibly smoothes and fills in fine lines from the first application. Treats and prevents the formation of dark circles and eye bags. 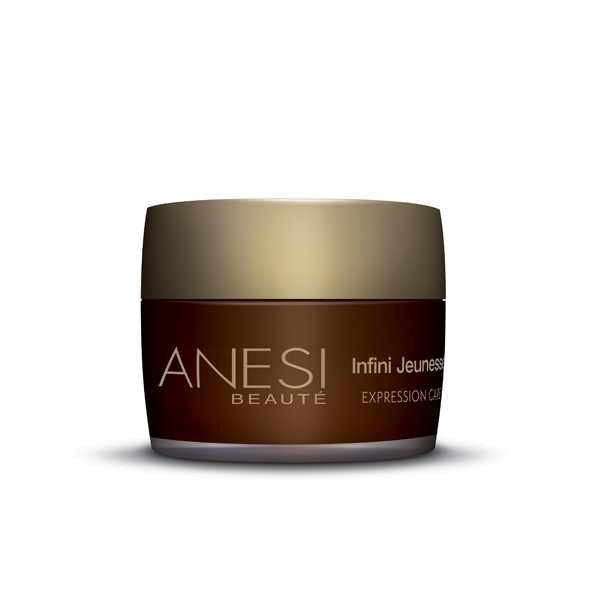 Re-densifies and strengthens the delicate skin around the eye contour area.